For general custody related questions and help with inmate location, telephone (213) 473-6100. For Healthcare Concerns which require immediate assistance, please call the medical command center at (213) 893-5544. For questions or comments, Please click here to send an email. For Inmate Regulations to Deposit Money, Please click here. 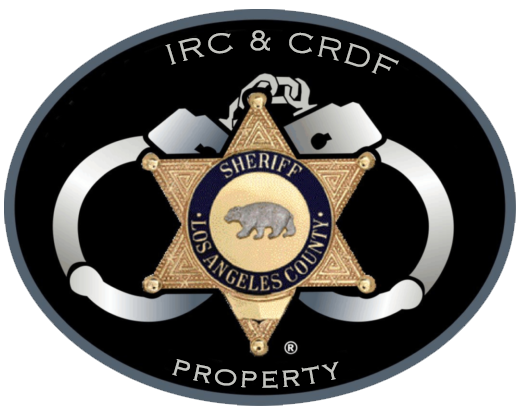 Please note, effective Sunday, February 15, 2015, the Los Angeles County Sheriff's Department will no longer accept online deposits for inmates.